UK, Europe – Some think “Aloha” means only hello and goodbye, but its deeper meaning is the all-encompassing spirit of love, peace, and compassion. 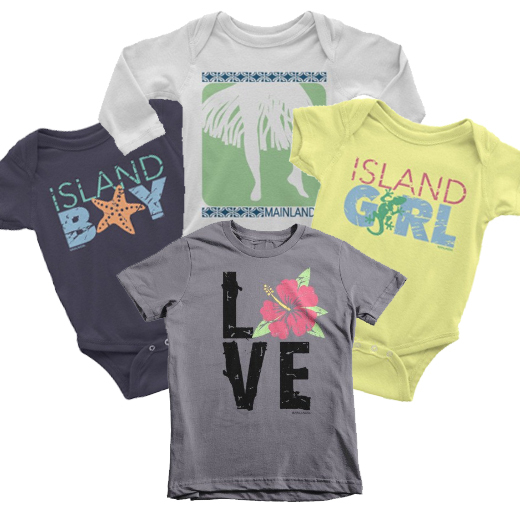 Spoofytees asks, "who couldn’t use a little more 'Aloha' in their lives?" 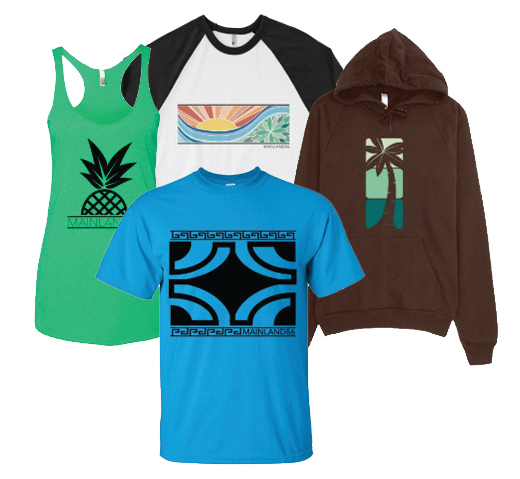 Spoofytees wants to bring some island spirit to everyday life on the mainland. 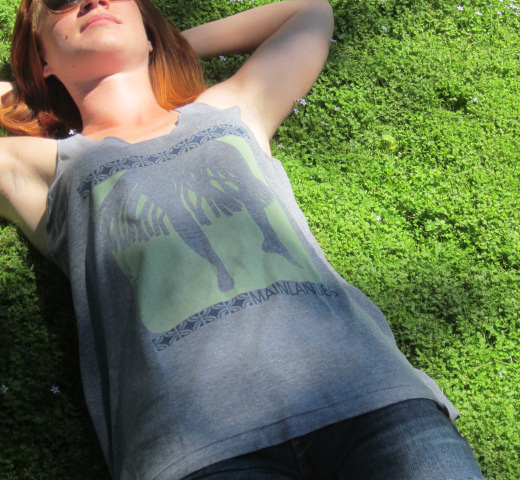 This t-shirt and apparel brand lets you take your Spoof anywhere. The creator, Ashley Christie, grew up with a passion for the islands and tiki culture. She draws inspiration from Hawaiian motifs and beach iconography. Find your Spoof at Spoofytees.com. beast mode. love text. notorious. spoof. spoofytees. spoofytees apparel. x-men.